Some years back, i walked through the shops of waterloo in Beligium, Belgian waffles keeps calling my name. 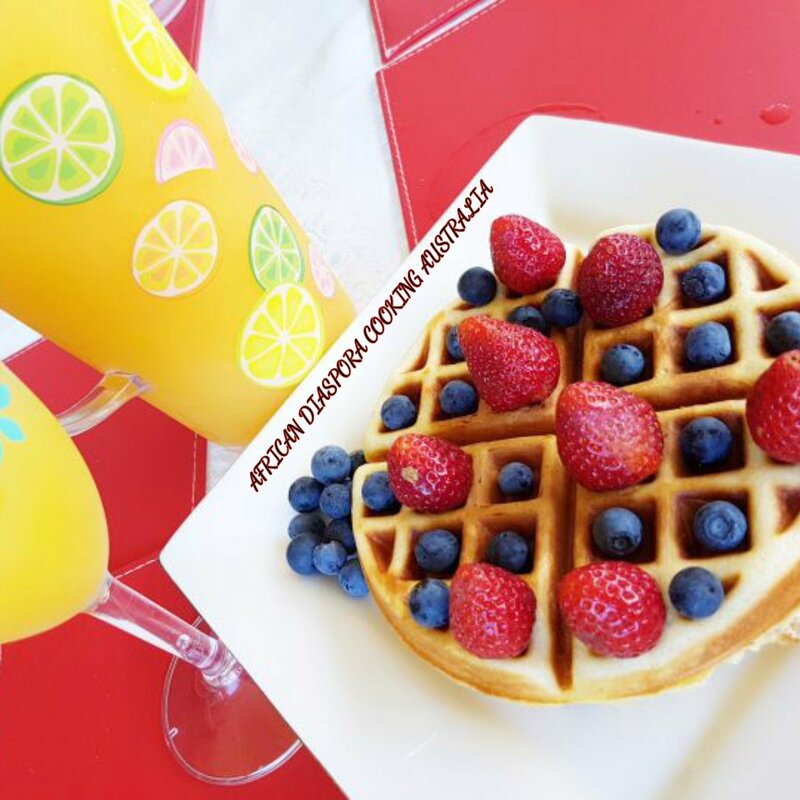 Belgian waffles stands out with their crispy light fluffy touch and with their golden look on the exterior, and feather light interior, those deep holds gives it a unique decorative look. And honestly its one of the best things l have ever tasted. 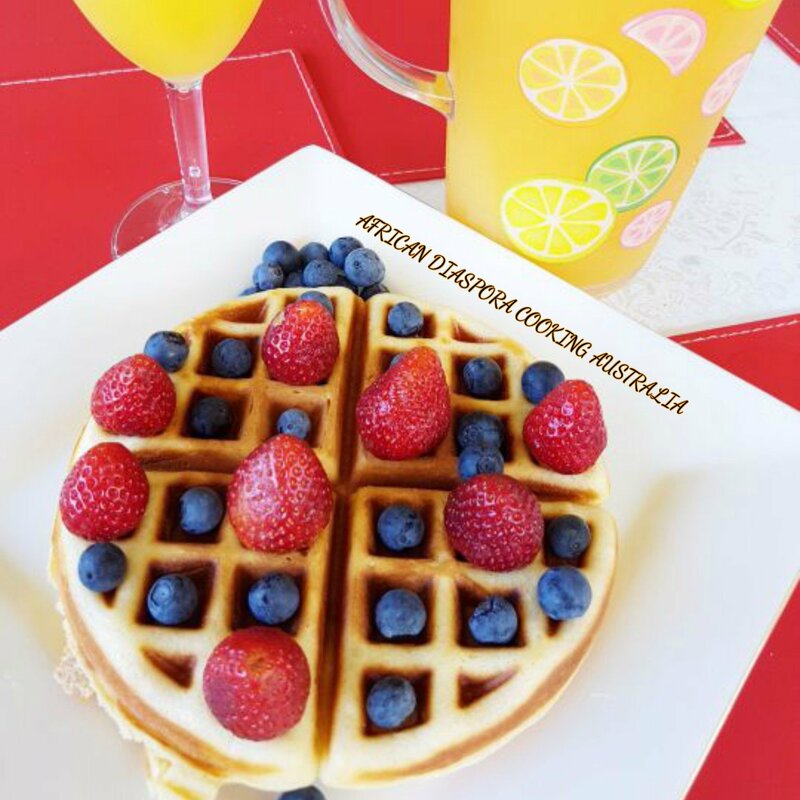 If you grap a waffle iron in the shop, then you will be having an easy – peasy special morning breakfast for your family…. 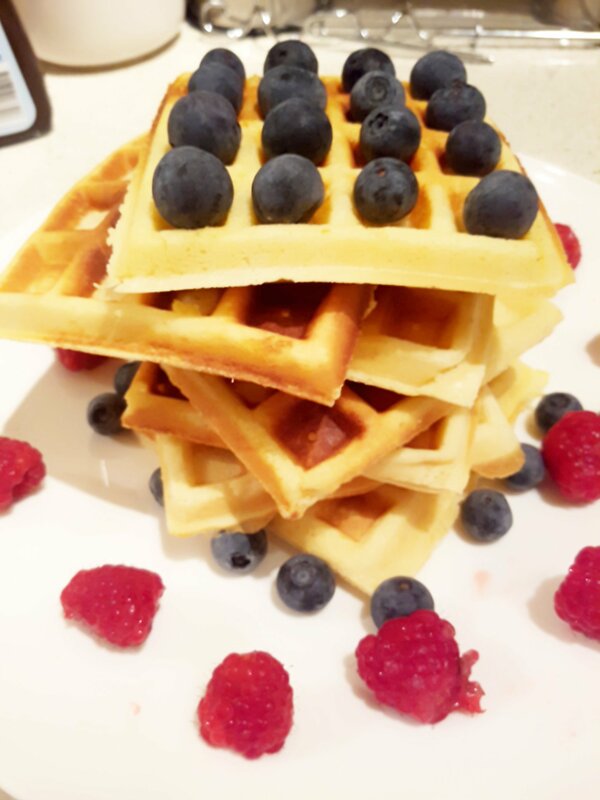 These waffles are crispy and as light as feather. Please make sure you don’t remove from waffle maker so soon. Allow it to achieve it golden brownish skin. 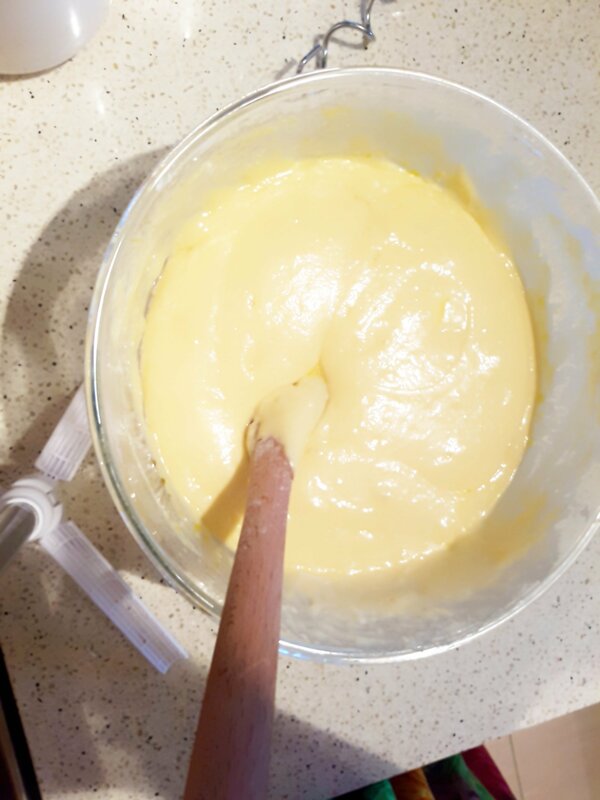 In a mixing bowl, combine egg yolk and sugar and mix until smooth, add milk vanilla essence and melted butter. Before using my milk, i pour i tablespoon of apple cider and it becomes a butter milk. In another bowl, combine flour , baking powder, salts and mix properly. Now mix both dry and wet mixtures together. In a different bowl, beat egg white until fluffy. 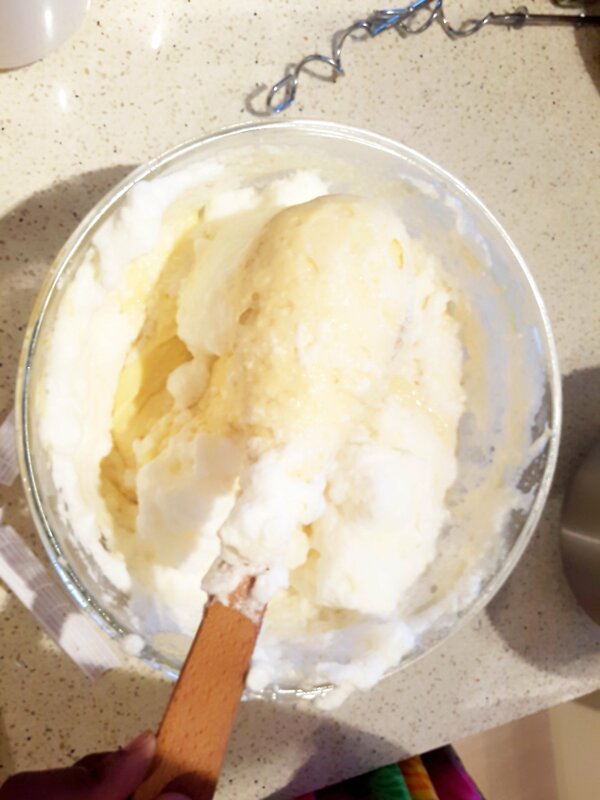 Use a hand mixer or a cake mixer. Incorporate egg white into the mixture or fold into batter. Give it a gentle stir or light mix . 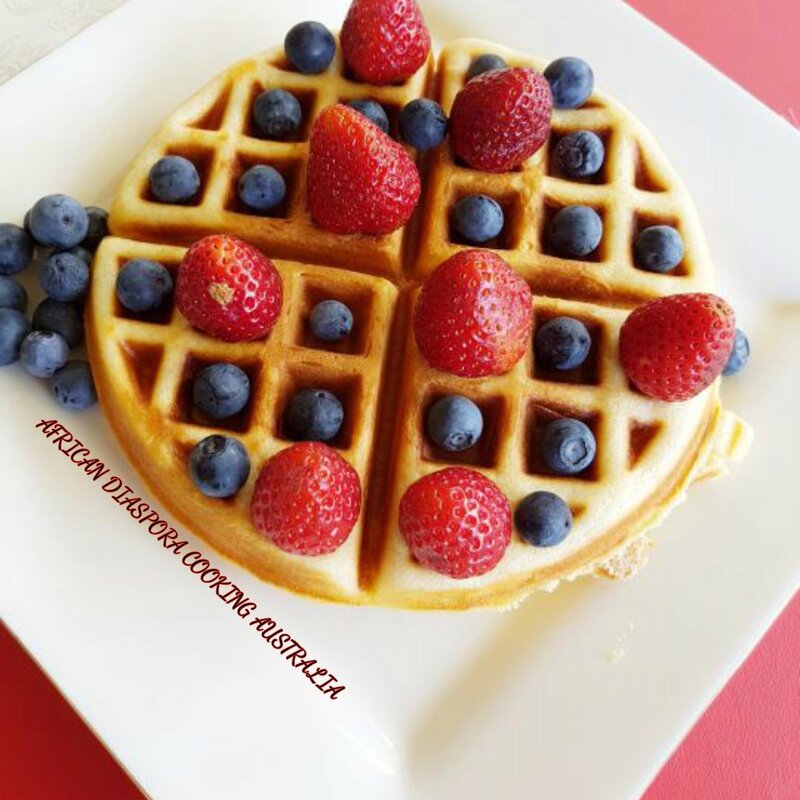 This will give your waffle that crunchy outside and fluffy inside touch. Preheat waffle iron according to manifacturer’s direction. 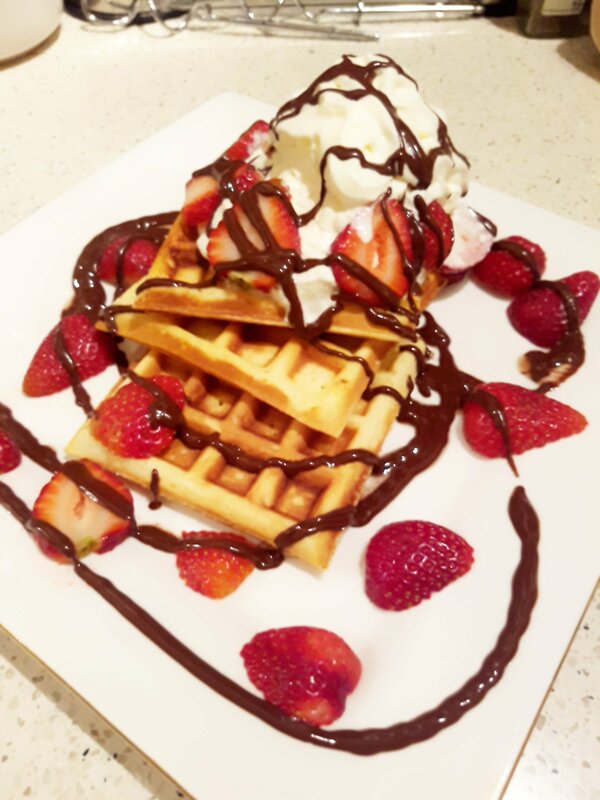 Use a spoon to dish out scoops into your waffle iron. 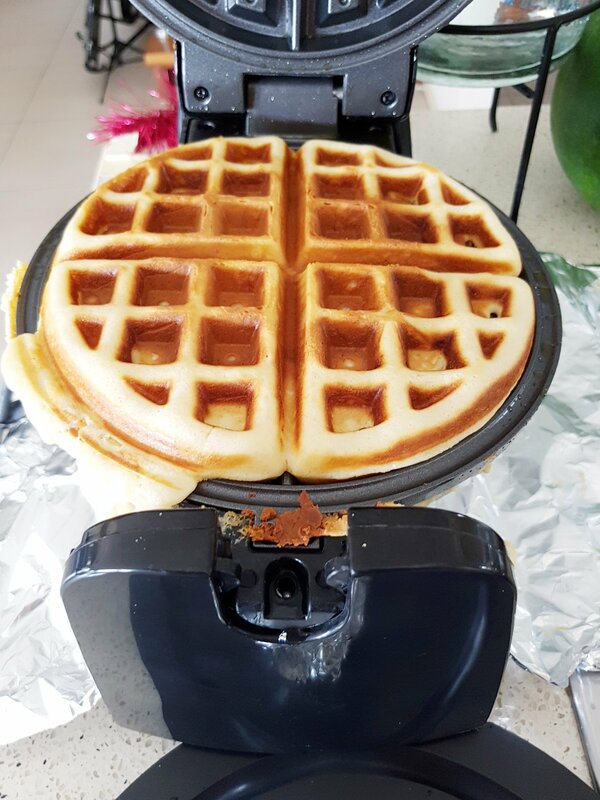 Close waffle iron and let waffle cook for 3 mins . 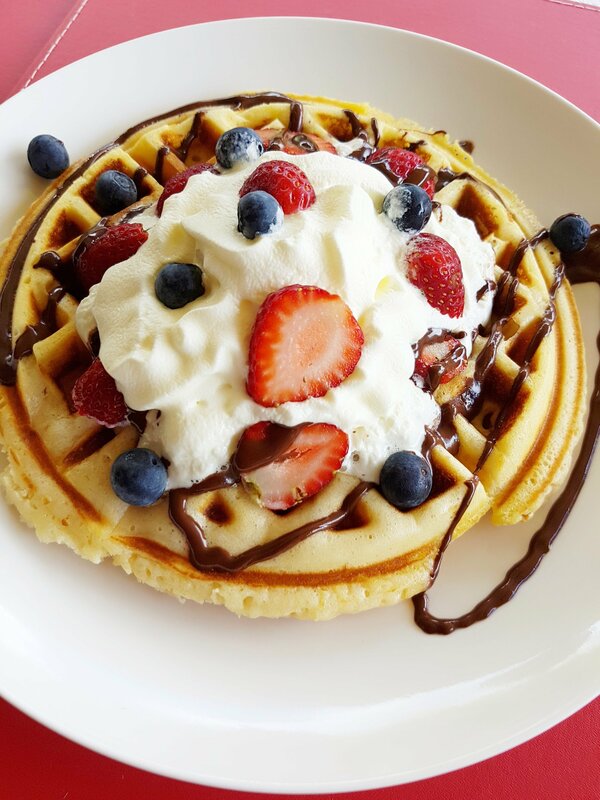 Open and dish out waffles. 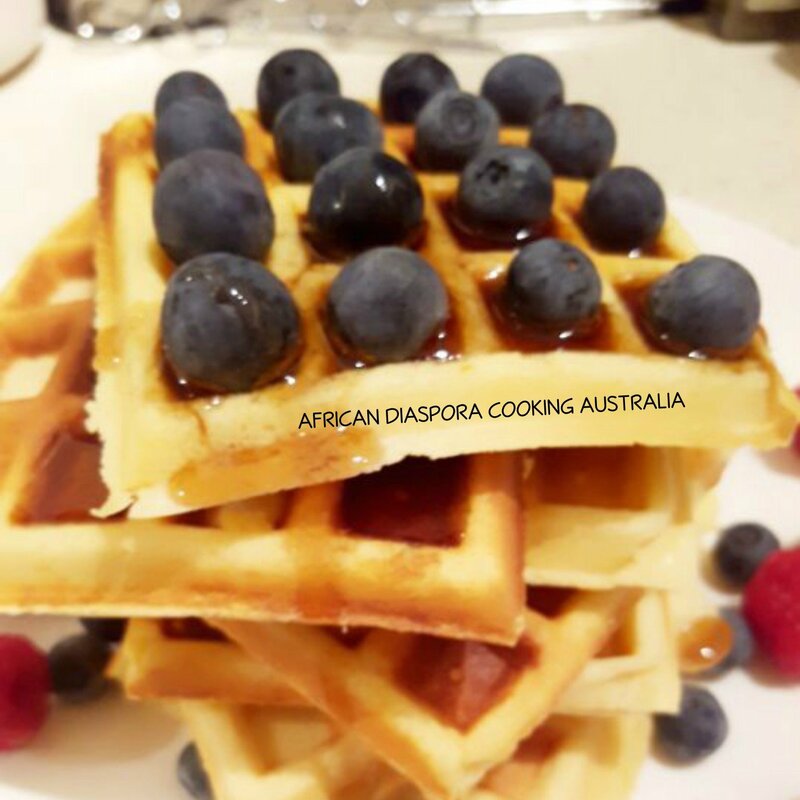 You can accompany or serve with butter, maple sirop, honey, chocolate , cream, ice cream and with some fruits like strewberries, blueberries, repsberries …. If you want a fluffly and crispy light waffle then you must separate your egg yolk from egg white. 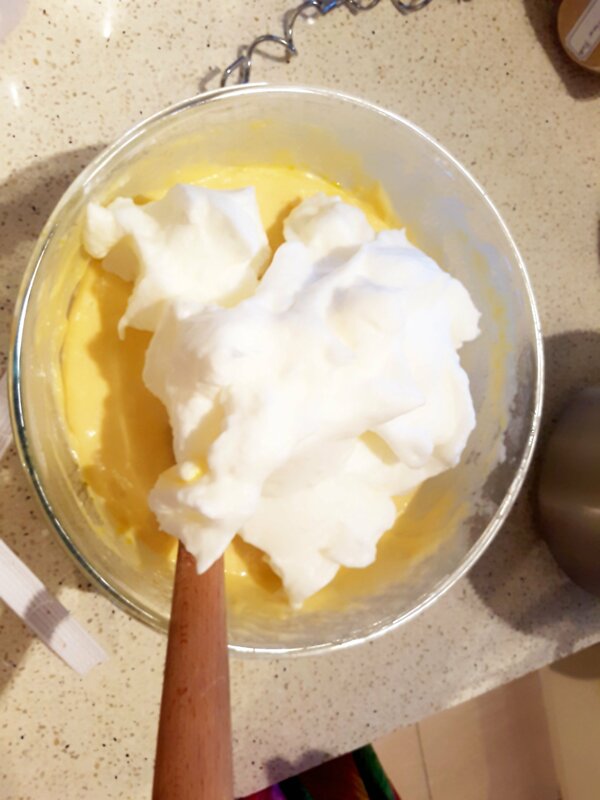 Beat egg white properly to be fluffy then gentle incoporate or fold into your batter. Sifting your dry ingredients together is very optional. It’s not a must. Please click to this link and watch full recipe.